After getting hurt in college by a gorgeous man, Nicole Magette vowed never to risk losing her heart again. Now she lives a structured and satisfying life. Her work is easy, her friends are her family, and the only consistent men in her life are her two cats, Winchester and Huntington Peabody the Third. She doesn't date, and she hooks up only with losers—men she has absolutely no risk of falling for. But if she finds herself in danger, she has her old failsafe in place—the Code Red. Have you ever had a bad experience with a man and sworn to steer clear of the male species for good, much like you when you drink too much and swear off alcohol? Nicole Magette and her friends have, and they have devised a clever plan to help them steer clear of the wrong sort of guy. They’ve created their own kind of intervention in the form of “Code Red”, (a line from the movie A Few Good Men). Enter Joshua Daniels and all bets are off. Nic calls for her friends support, but they aren’t so sure a Code Red is what she needs. The ensuing dialog that occurs between Nic and her friends is the best part of the whole book. Each woman has something different to bring to the argument as to why Nicole needs to branch out, and let go of the past. 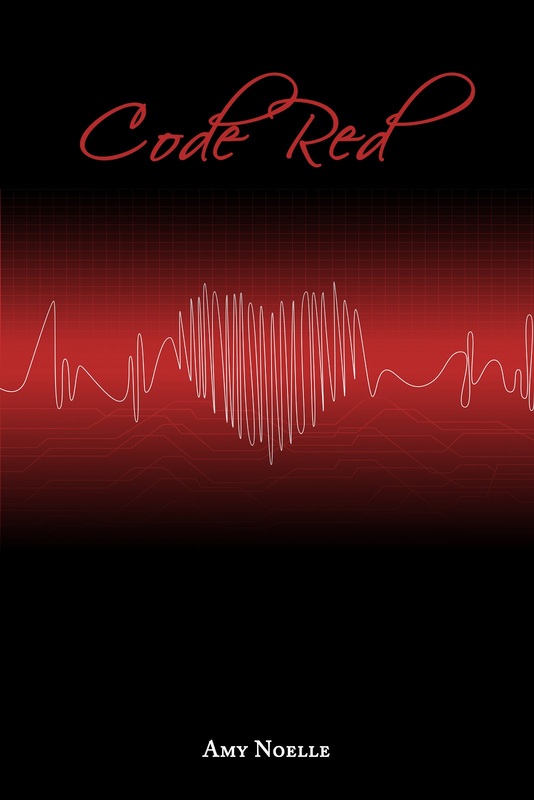 Code Red by Amy Noelle is a well written romance with a hint of drama and a solid dose of humour. 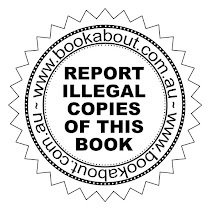 It was a light and quick read, and I would say that Amy Noelle is an author to watch. You will want to finish this one!